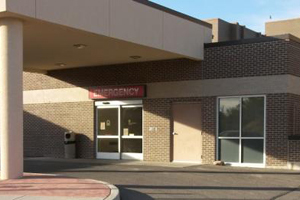 Our Emergency Department is fully staffed 24 hours a day with physicians and registered nurses. Our registered nursing staff hold certifications in Advanced Cardiac Life Support (ACLS), Basic Life Support (BLS), Trauma Nursing Core Curriculum (TNCC) and Pediatric Advanced Life Support (PALS). 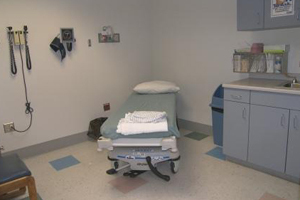 We have a total of 14 beds which include an orthopedic room, a gynecological room, two trauma rooms and four cardiac rooms. 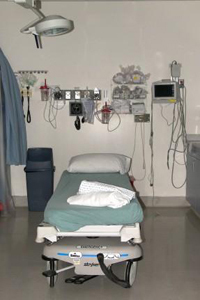 Admission into our Emergency Department is done at the bedside. 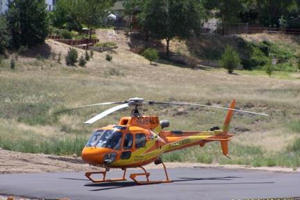 AVRMC Helipad was opened up in the Summer of 2006. Since then, AVRMC's OB, Med/Surg and ER Departments have used the service. 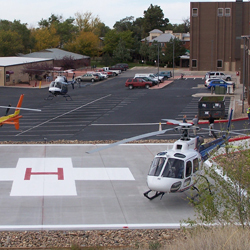 Our helipad is used for critical transfers to other hospitals for a higher level of care.